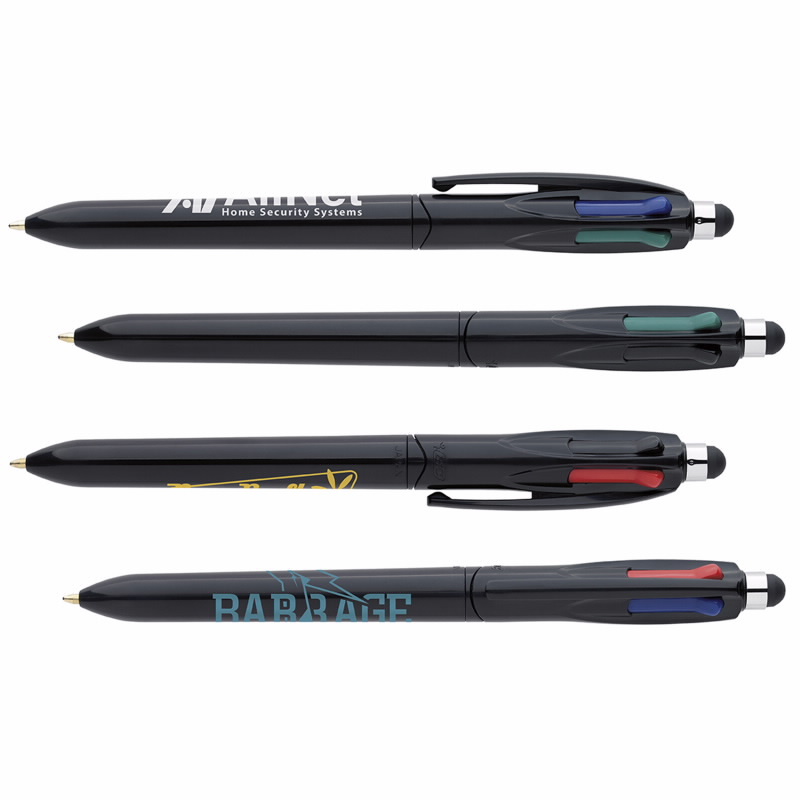 Multi-functional design - four classic ink colors in one pen plus a capacitative screen stylus at the top. FREE set-up. Capacitive screen stylus. Four different ink colors in one pen! Multifunctional design. Mechanism: Multifunction, Stylus.